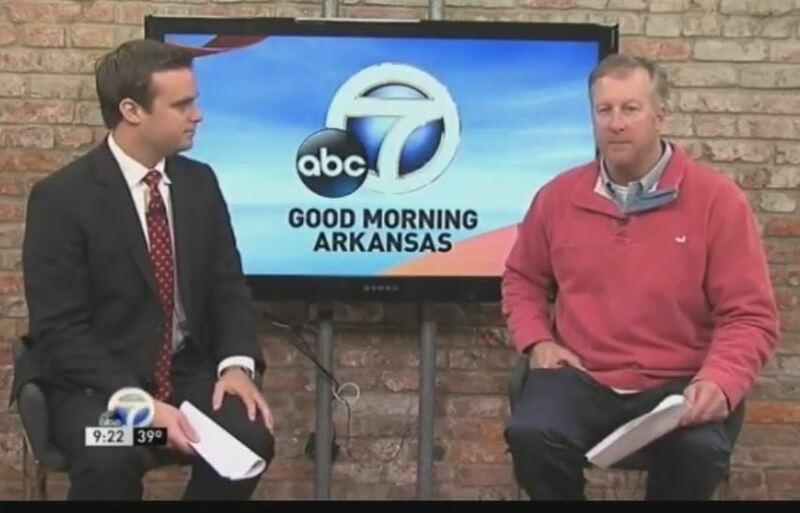 From the November KATV interview with Lee Maris. No headphones? No problem! Read the transcript below! basically act as an insurance company"
what is the zero down"
National Guard for six years"
there are qualification and stipulations?" eligible for a VA loan"
taking the advantage of it "
Chris: "yeah of course yeah that can be negotiated"
Lee: "preferably Bank a Little Rock Mortgage"
and and guys would do everything"